- The Hoosier Tire USA Formula First Championship series races. - Double Regional Road Racing - the last chance for those wanting to win the MidAM and STARS Series championship. - TWO Days of PDX with Novice sessions each day. - Friday TEST DAY (open to drivers who have PDX or equivalent experience OR SCCA Competition License or equivalent. 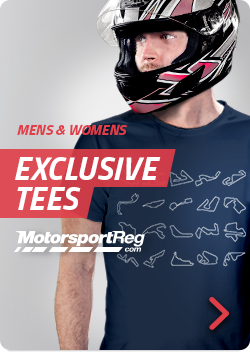 Registration to open soon on Motorsportreg.com. All Drivers and Volunteers (workers) are asked to register. REGISTER TODAY AND PAY LATER!